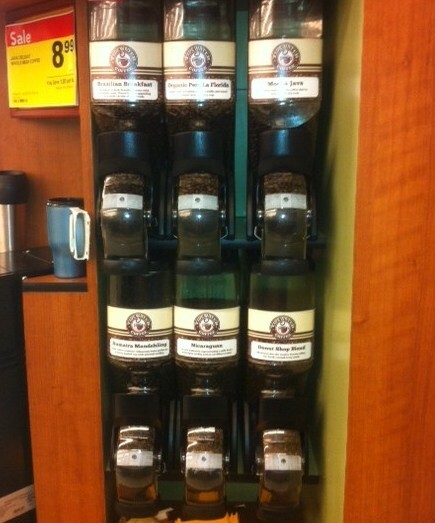 Tidewater Coffee, Inc. will begin selling fresh whole bean coffees in local Hampton Roads Farm Fresh grocery stores. 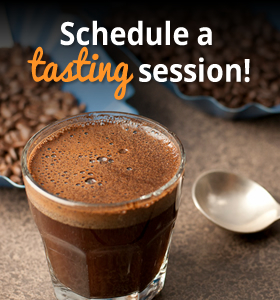 We will be offering several locally loved coffee roasts and a few of our favorite specialty blends from around the world; Brazilian Breakfast Blend, Organic Peru la Florida, Nicaraguan, Donut Shop, Mocha Java and a Sumatra Blend. The coffees will be sold with a list price of $8.99/lb. Tidewater Coffee, Inc will use the grocery store program as an effort to grow and continue to provide our regional consumer base with the best coffee the world has to offer. Tidewater Coffee’s other services include service to over 700 offices, restaurants, convenience stores, and serves many local coffee shops throughout the Hampton Roads area. Tidewater Coffee services the Hampton Roads area from the Eastern Shore and Virginia Beach Oceanfront, to Colonial Williamsburg and as far south as Cape Hatteras on the Outer Banks. Since September of 2011, when Tidewater Coffee acquired First Colony Coffee we made an investment that significantly increased not only our equipment inventory, personnel roster and technical expertise, but our existing client list grew as well. Tidewater Coffee now serves over 700 commercial locations and with our mission of delivering quality service in a timely manner. Our equipment is modern, our reputation is established and our representatives pride themselves in resolving issues within 24 hours. If you are a regional business owner looking for a local coffee distributor, that has a menu for all of your coffee needs then contact Tidewater Coffee today. (757) 399-4323 or 1-866-448-JAVA (5282). Are you a coffee lover that wants your favorite coffee delivered to your Doorstep, then check out our newly upgraded website.